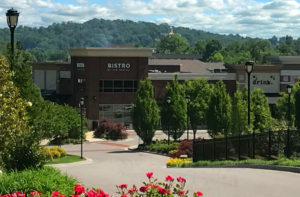 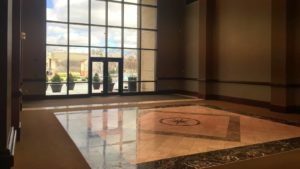 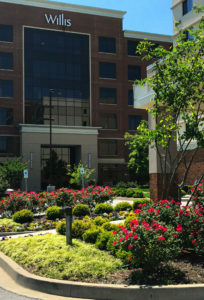 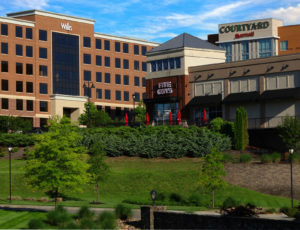 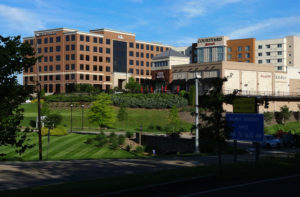 Brookview Town Centre is a multi-use development offering an inviting upscale retail and office environment, with an accompanying luxury hotel, in the heart of the affluent Bearden neighborhood, in Knoxville, Tennessee. 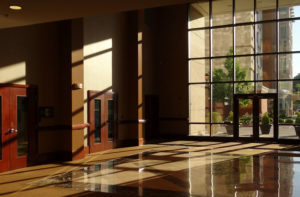 Exceptionally convenient, Brookview Town Centre features classic architecture, with spacious windows and natural lighting that create a warm, campus-like atmosphere and offers quality landscaping, ponds and benches. 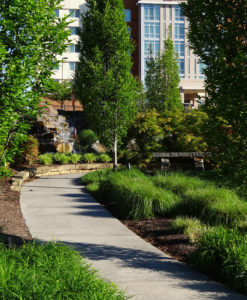 Bringing together convenience and functionality in a picturesque, natural setting, Brookview Town Centre is one of Knoxville’s best choices… a place where people can shop, eat and work in the middle of a vibrant and stylish metropolitan environment.